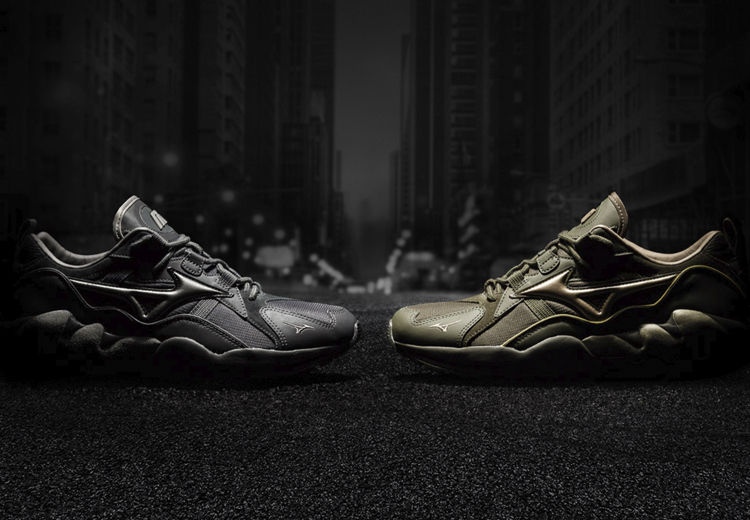 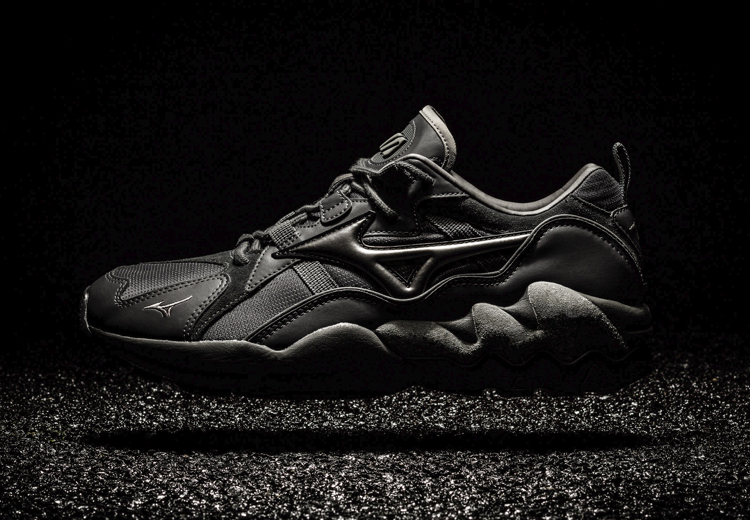 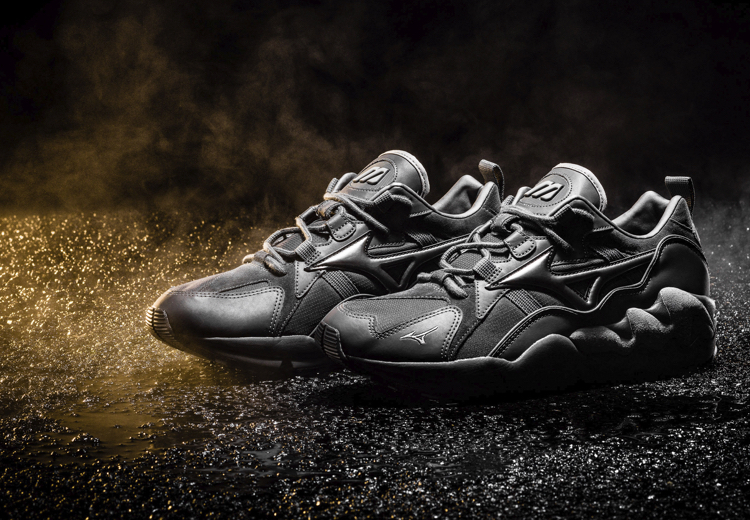 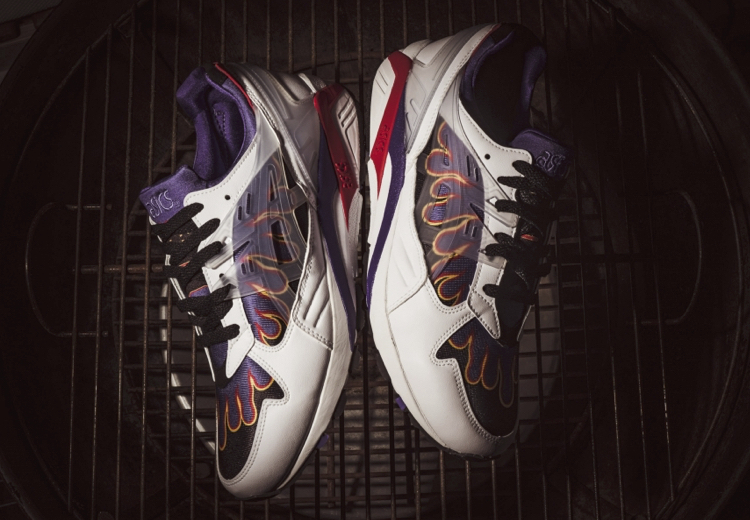 The Sneakers Box - MIZUNO REVEALS THE WAVE RIDER 1 "TECH FUTURE PACK"
MIZUNO REVEALS THE WAVE RIDER 1 "TECH FUTURE PACK"
Mizuno starts 2019 introducing its first in line collection with a special double release dubbed "Tech Future Pack". 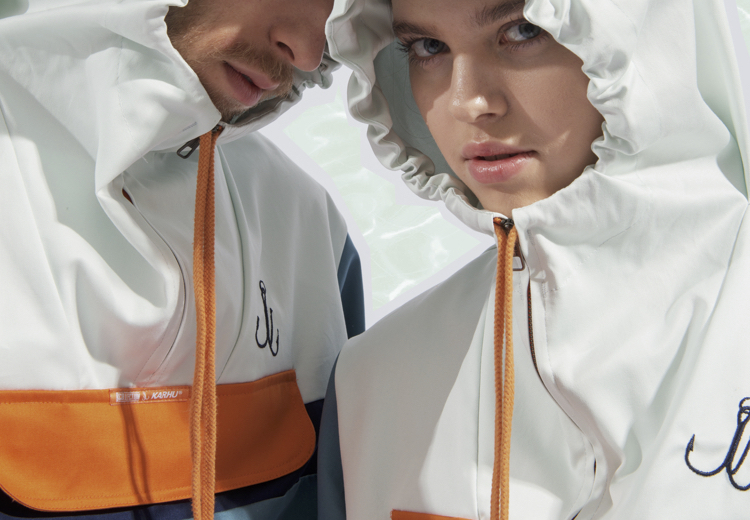 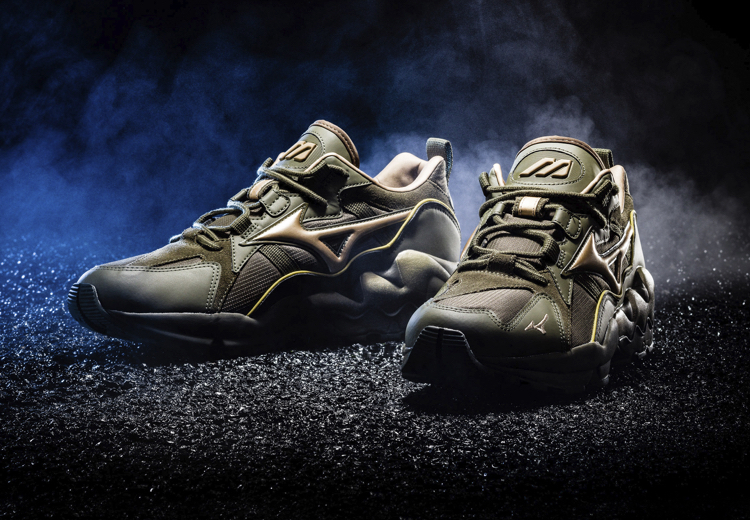 The first drop of Mizuno SS19 official collection has as protagonist the iconic Wave Rider 1 dressed up with all the technical elements coming from its performance range, released in two different colorways. 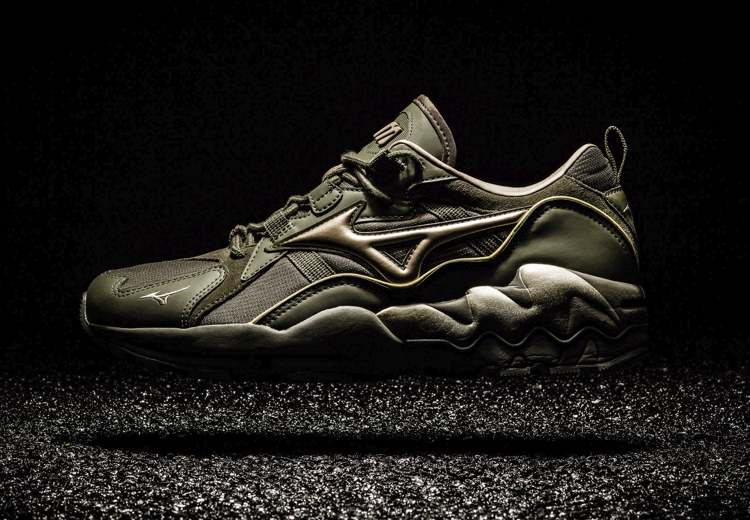 The uppers feature anodized materials with ripstop nylon inserts both in monochromatic color-schemes, one in gunmetal grey and the other in military green, while the midsoles boast the original Mizuno Wave technology to provide great cushioning and stability. 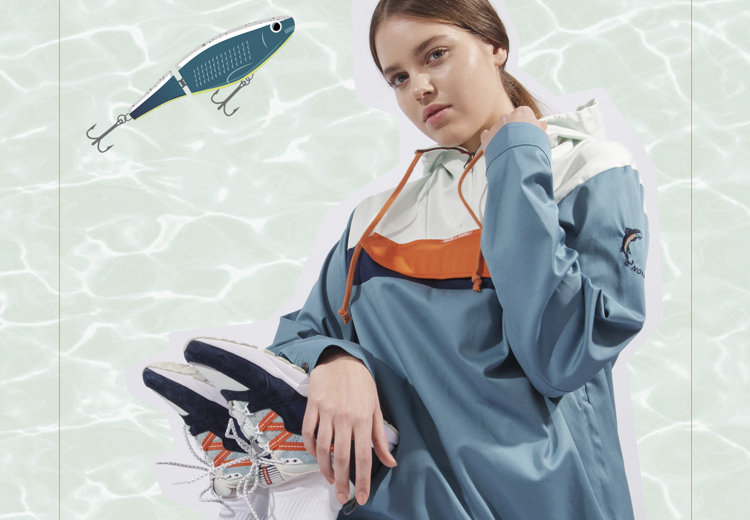 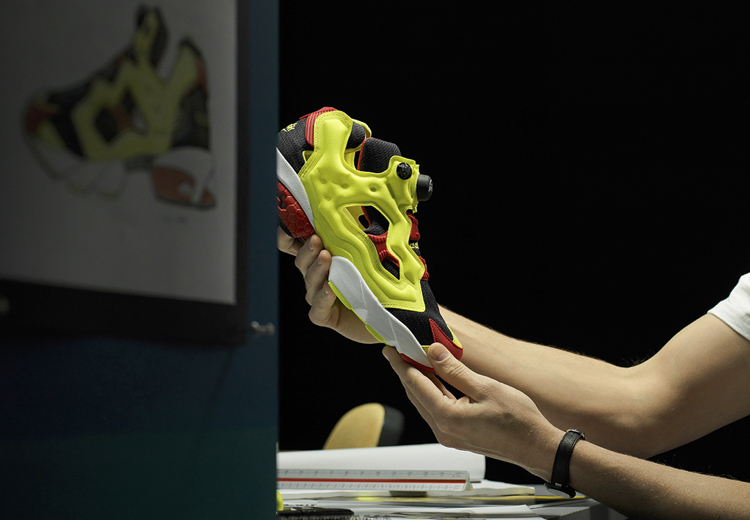 All the "Wave Rider lovers" have been warned, the first Mizuno Sportstyle collection is coming to town! 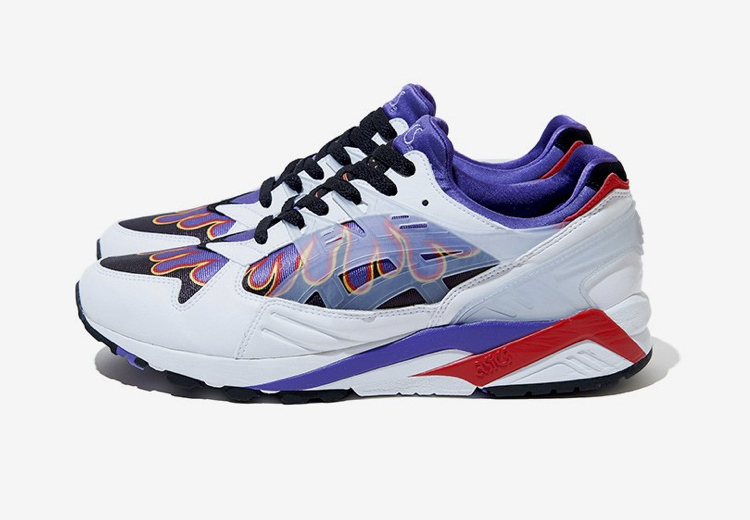 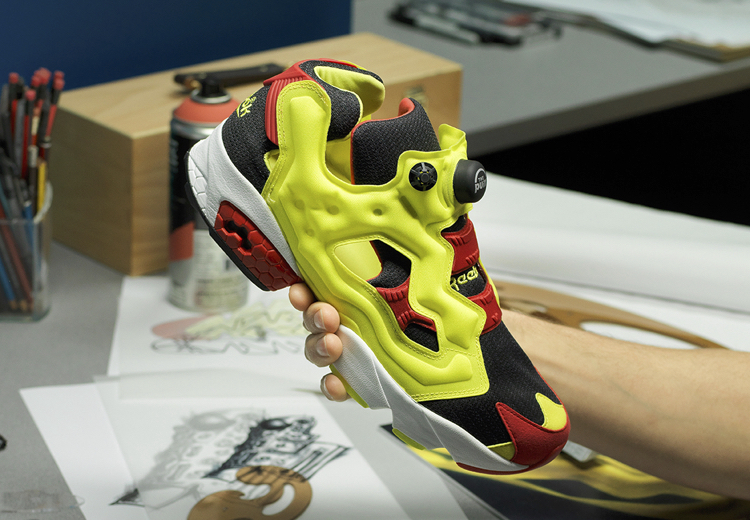 Wave Rider 1 "Tech Future Pack"